Fabrics are often preferred over other types of upholstery materials is because they can be removed to wash* or dry clean*. 100% cotton fabric is also favoured as they are comparatively cooler to sit for longer period of time. Velvet or Suede fabrics are suitable to create the plush-look in your home. Cotton or Linen fabric to have the cozy feel. Satin, floral prints, victorian prints, are all available, to suit your needs in creating the atmosphere of your dream home. Scotchgard™ services can be applied to fabrics of your choice**, before the upholstery works take place, so that your fabrics can withstand spills longer. *Subjected to different fabric types and washing instruction supplied by fabric manufacturer. 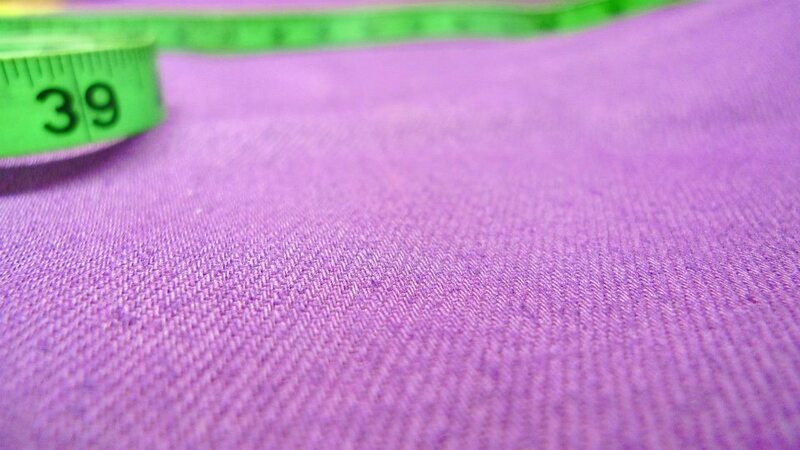 **Not all fabrics can be treated without changes of color/texture. Fabric prices ranges differently and are sold by per metre. Do contact us to find out more!